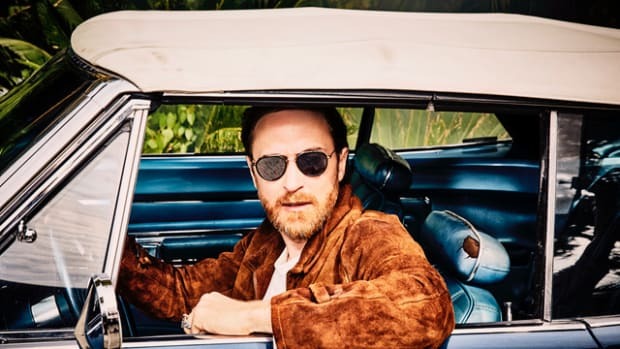 Almost exactly a year following their first rendezvous, David Guetta and Brooks have teamed up once again on a feel-good new collaboration. "Better When You&apos;re Gone" is a punchy future house anthem ready for the festival main stage. The two producers enlisted NYC-based singer/songwriter duo Loote to the mix to top off the catchy collaboration. 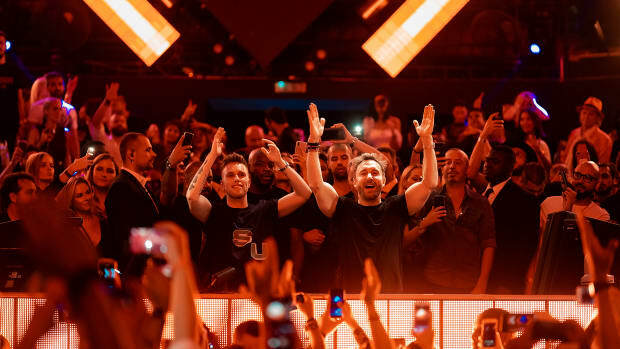 This time last year, David Guetta and Brooks teamed up with Martin Garrix on "Like I Do." The song has since been played out to the tune of over 250 million streams on Spotify alone. Naturally, it called for a follow up. 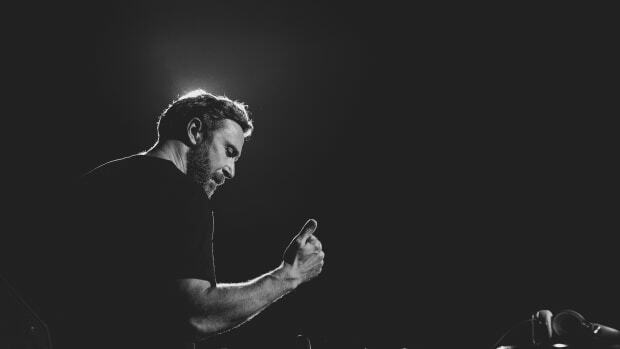 With Guetta and now Brooks set to take festival main stages by storm this summer, there&apos;s little doubt "Better When You&apos;re Gone" will achieve the same visibility. 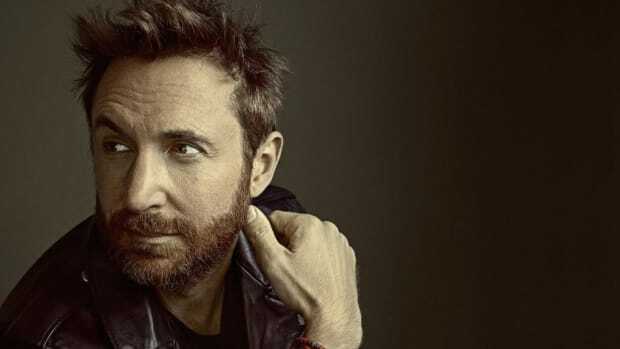 Guetta will also be performing at the Wynne Las Vegas beginning in April as part of his residency. 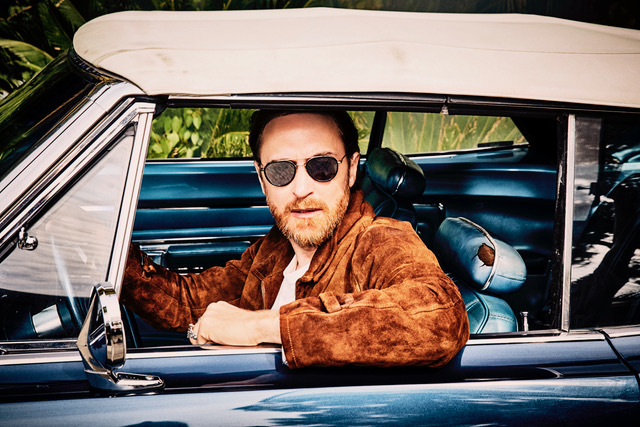 Jump into David Guetta and Brooks&apos; collaboration "Better When You&apos;re Gone" here.